MOUNTAIN VIEW, Calif. – April 9, 2015 – Atypical Games, the Apple Design Award-winning creators of the visually stunning Sky Gamblers series and Battle Supremacy, today released Radiation Island on the Mac App Store. In Radiation Island, players are stranded in an alternate reality after an experiment gone wrong, and must fight for survival on an inhospitable island. 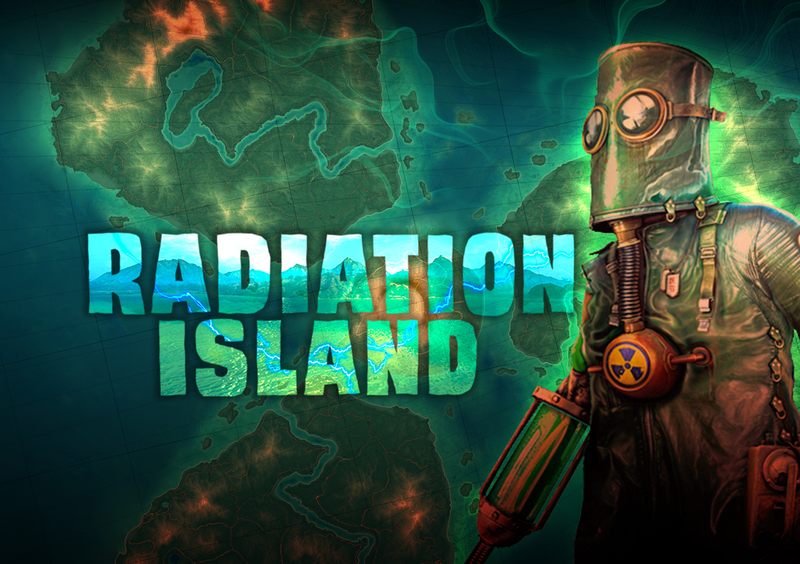 Continuing Atypical’s legacy for renowned, high-quality graphics and vast open world environments, Radiation Island is available now on the Mac App Store for $2.99: https://itunes.apple.com/us/app/radiation-island/id957094813?ls=1&mt=12. 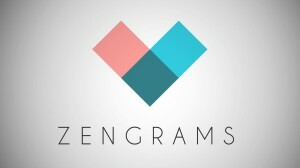 BOSTON — November 13, 2014 — Gameblyr today announced the release of Zengrams, an abstract, minimalist puzzler created by Andreas Boye, available exclusively on the Apple App Store for the iPhone, iPad and iPod Touch. 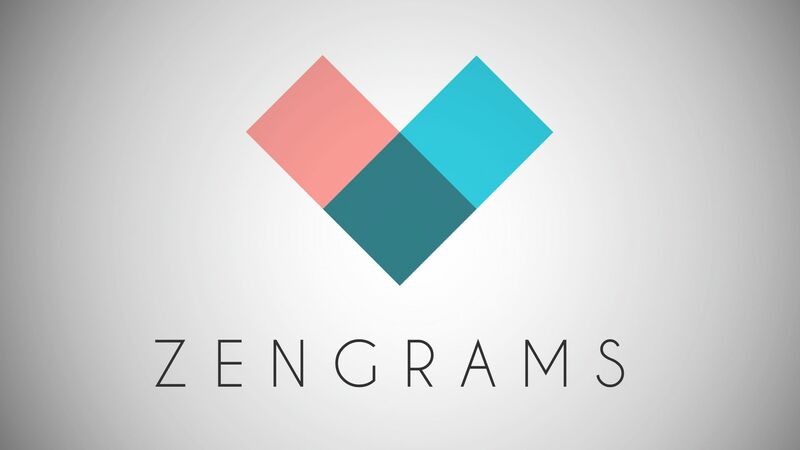 Brought to you by the publisher of indie hits Pathogen and Third Eye Crime, Zengrams was designed to exercise your brain through deceptively simple puzzles in which players rearrange shapes into the correct design. August 14, 2014 – Today Crazy Labs has announced the release of its newest game, Airheads Jump, now available to download exclusively on the Apple App Store. Developed by Tactile Entertainment, the Danish mobile development team behind the mega hits Skyline Skaters and Chasing Yello, Airheads is a fresh take on the endless jumper genre with a rumble through the jungle of more than 100 levels. Tilt and tap your screen to boost your Airhead and climb your way up each level, hopping along trees and rock faces to collect the gold coins and jewels necessary to complete each challenge. Airheads is a buoyant free-to-play adventure. SAN FRANCISCO, LONDON – July 31, 2014 – SEGA Networks, Inc. today announced the launch of Crazy Taxi™: City Rush, the newest game in the iconic Crazy Taxi franchise, for iPhone, iPad and iPod touch. Crazy Taxi: City Rush was designed by Kenji Kanno, creator of the original Crazy Taxi arcade phenomenon, and developed by Hardlight Studios, one of SEGA’s top in-house studios and developer of the global hits Sonic Dash and Sonic Jump Fever. The game, designed from the wheels up for iPhone, iPad, iPod touch and Android devices with intuitive controls and a new world to explore, is free to download today from the App Store and coming very soon to Google Play. BOSTON — April 24, 2014 — Indie development studio Moonshot Games and indie game publisher gameblyr today announced the release of the highly anticipated stealth puzzle game Third Eye Crime for iOS devices. Created by AAA-turned-indie talent from Bungie with years of design expertise on titles including the Halo series, Third Eye Crime features gorgeous visuals in noir stylings and a soulful jazz score to deliver a stylistically immersive, fully independent gameplay experience. Third Eye Crime’s 120-level thriller is available for $4.99 on the App Store, or players can begin with the first 40 levels of Act One for $2.99, with Acts Two and Three available as add-ons for 99 cents each.